Take your SEO to the next level with our SEO Pro account. Delivering 12 hours of optimization services, this account offers the best value for your money! With more time to work on your website, our team can make faster progress towards its optimization and accessibility to potential consumers. Call us today at 888.851.0255 for a FREE ANALYSIS. A search engine optimization audit can come in varying levels of detail and complexity. 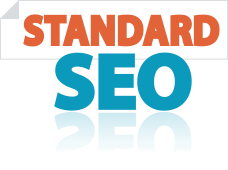 Our SEO audits help to address glaring on-page issues such as missing titles and a lack of well-developed content. This ultimately allows us to focus on the areas of your website that need to be improved upon. How does this compare to your typical professional SEO firm? 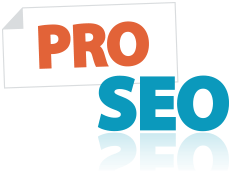 Our experience and research shows that what we’ve included in our Pro Account would typically cost between $2,000 – $5,000 per month from a standard, professional SEO firm. Don’t believe us? Get a quote yourself. We’re confident you’ll find that we’re right.